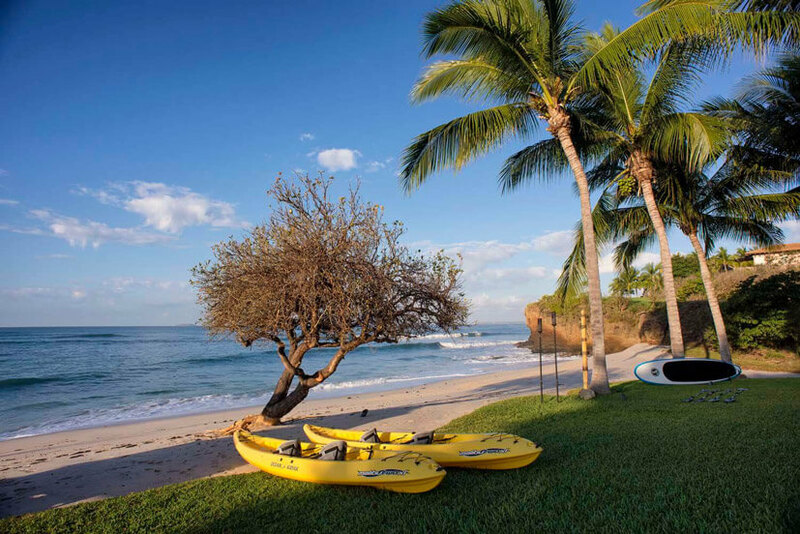 Our Concierge Services include booking of Deep-Sea Fishing, Whale-Watching, Sunset Cruises, Scuba Diving, Golf, Jungle Adventures, as well as Day Trips to Tequila, Mexico and Guadalajara, Mexico. Simply call or email the types of activities you would be interested in as part of your stay and our Concierge will arrange everything. Pricing for activities always includes tips, taxes and any other related fees. We will arrange everything and ensure that only the best excursion providers, rental yachts or other types of activities are utilized. Contact our Concierge regarding any special requests that you may want to consider.